I needed to get away. That was all I knew. As our divorce paperwork was finally wrapping up and the chances that I had to save my marriage were coming to an end, I felt like I was suffocating. I couldn't eat. I couldn't sleep. I was on auto-pilot. I functioned, but barely. I felt like my entire life was slipping through my fingers and the harder I tried to tighten my grip, the more it escaped my grasp. I found myself getting angry and experiencing emotions that I didn't know how to handle. I was desperate. I begged him to change his mind. I tried anything and everything. None of it worked. He was done. He was done with me. I packed my bags and headed to Utah to stay with a friend. She had been there through it all with me and I needed her that day. She was the first person that told me that I needed to be prepared for divorce. When she said it I remember thinking that it wasn't going to get that far. Surely he would see that he really did want our marriage and our family and he would stay. He didn't stay. It was on that drive to Utah that he signed the divorce papers. 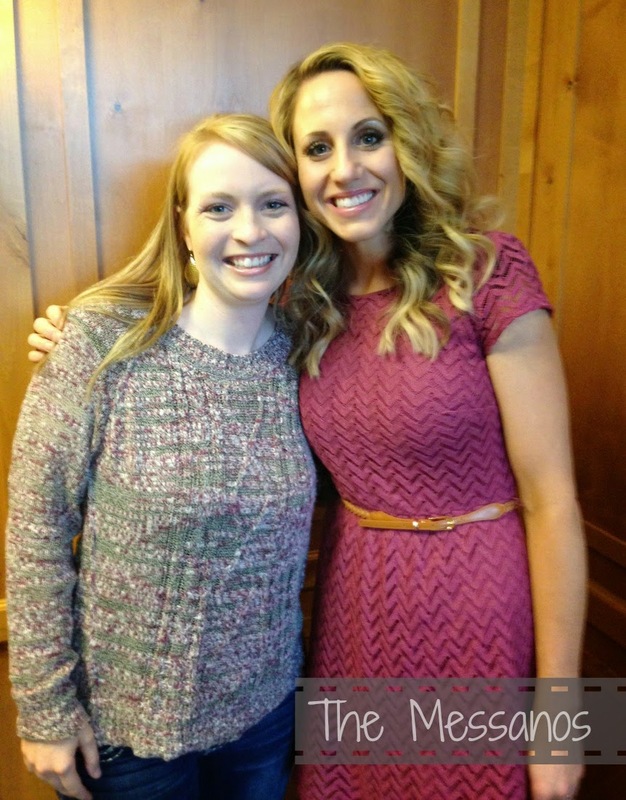 While I was in Utah, I was able to go to a conference called, The Togetherness Project. It was a conference for women who have been through heartbreak and betrayal. My friend, Ashlee Birk (The Moments We Stand) was going to be the keynote speaker and had given me a ticket to attend. I thought it would be a small conference with a couple dozen women. I was wrong. There were hundreds. I walked into the ballroom of the hotel and I saw a sea of faces, I was shocked. How could there possibly be this many women at this conference?! It devastated me. How many women have suffered through what I was suffering through? I knew no one. I was intimidated. I thought about turning around and walking out the door and going home. Honestly, I didn't know if I was ready to face the reality of the road I was about to walk down. I didn't want to be divorced! I didn't want this to be my life and my story! The problem was, I didn't have a choice. He had made that choice for me. Now, I had to decide how to handle it all. I stayed. As I walked through the tables full of women, I silently said a prayer. I asked Heavenly Father to know where to sit. I didn't know any of these women or their stories, but I needed someone by my side that day. As I was passing a table with a few women, I felt like that was where I needed to sit, so I sat. I am so grateful that I did. I met two of the most amazing women that day. They were friends who had come to the conference together, both having been through the pain of betrayal and affairs. Both knew what it was like to have your heart ripped out. Both knew the shock of finding out that your husband hadn't been faithful. Both knew the trauma that it does to your body and all of the emotions that you have to deal with. Both knew what it was like to look in the mirror and wonder why you weren't enough. I needed them. I learned a lot at that conference. I learned about Betrayal Trauma and what it does to you emotionally, physically, and mentally. I learned about addictions and how to know if someone has really changed. I learned about grief and all of it's many forms. I learned about the long road of recovery that I had ahead of me. But most importantly, I learned that I wasn't alone. I was surrounded by amazing, beautiful, and talented women who had all been through some sort of betrayal. They were surviving, and so would I.
I left that conference inspired, educated, and with new friends to help me through this trial. I have leaned on them often. I know I can text them when I have a breakdown or I feel alone or I need someone who really gets it. I also left with the name of a counselor in my area who specialized in Betrayal Trauma. She has been able to help me understand why I react to different situations the way I do and how to work through some of the stages of grief. It's amazing how Heavenly Father knows what we need and is willing to help us in any way He can. Often, He helps us through other people. I have been amazed at how much love and support I have received through this experience. It's because of all of the love and support that I received that I want to be able to help someone else who may be in a similar situation. On May 9th, Ashlee is going to be holding a Conference in Boise, Idaho and she has graciously given me a ticket to give to someone who could benefit from attending. 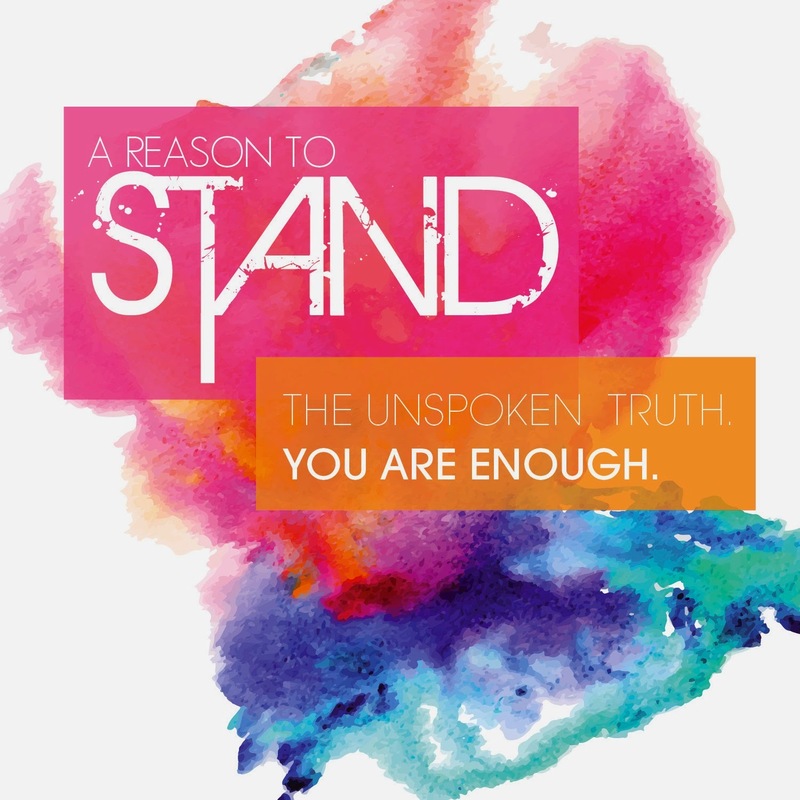 The name of the conference is A Reason To Stand and it will be an uplifting day filled with speakers, therapists, and counselors. It is a conference for all who have ever felt broken. If you would like to be considered for a ticket to attend, please email me your story at natalie.messano@gmail.com. I will pick someone on April 22nd, so please share this with anyone you feel would benefit from going to this amazing conference. We all deserve to know that we ARE enough. Sometimes we just need to be reminded of that and find A Reason to Stand.